BARBARA PIZIK AT THE STUDIO! FALL LAYERS ARE HERE | Scarlet Chamberlin Styling Co. 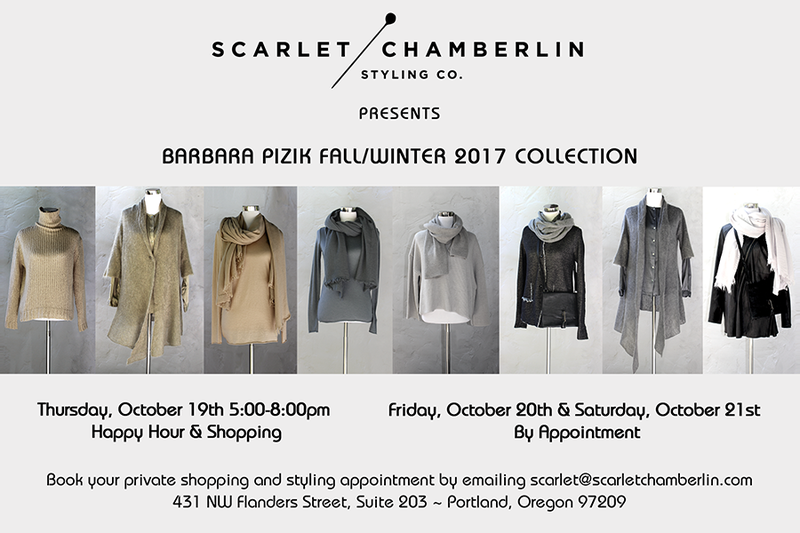 I have the pleasure of hosting Barbara Pizik and her traveling boutique this week! She has been selling her thoughtfully collected pieces from mostly European designers to a devoted clientele for decades by popping up in cities around the country on a regular basis. This is her first foray in to Portland. The pieces she selects are sophisticated, comfortable, limited edition, humanely made and high quality plus they are reasonably priced for what they are. I’m always on the hunt for this magical sweet spot when it comes to clothes and handbags! I’ve been hosting some of her Spring/Summer inventory to get a taste of what’s to come and clients are loving it. The S/S will all be on massive sale at our event, by the way! Barbara is based in Los Angeles and I visited her last weekend while I was in town for OUT LOUD. I hand picked items that I’m excited to show you! I’m calling her Fall/Winter the “rainbow of neutrals” collection. 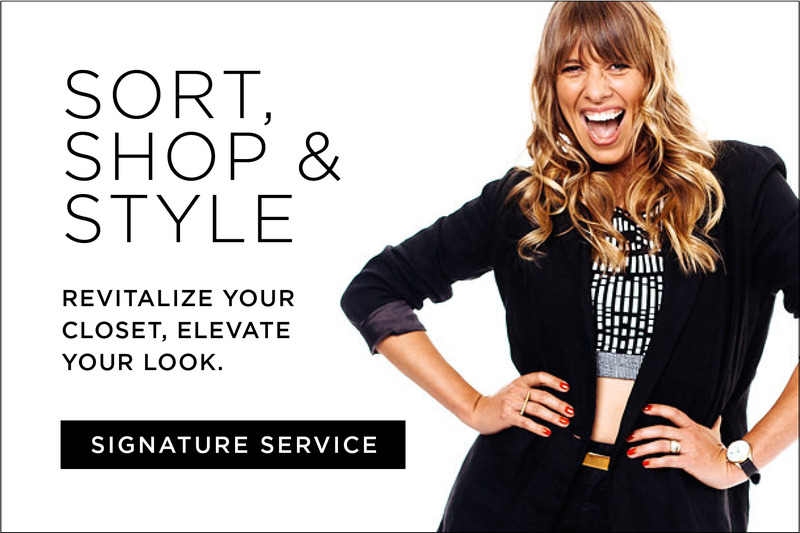 The textural, elevated basics are casual yet luxe, perfect for Portland and, truly, any metropolitan area. They fit right in to an edited wardrobe. 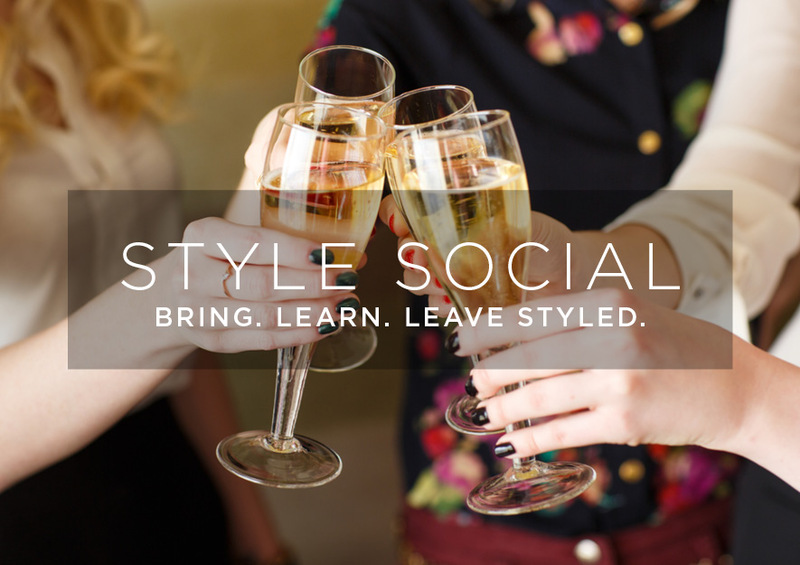 Come to the studio on Thursday October 19th, 5:00-8:00pm, for Happy Hour & Shopping (this is open to the public). You can also make a private appointment on Friday October 20 or Saturday October 21. Text or email me at scarlet(at)scarletchamberlin.com and I will set you up! This is a very special event. I hope you can make it!